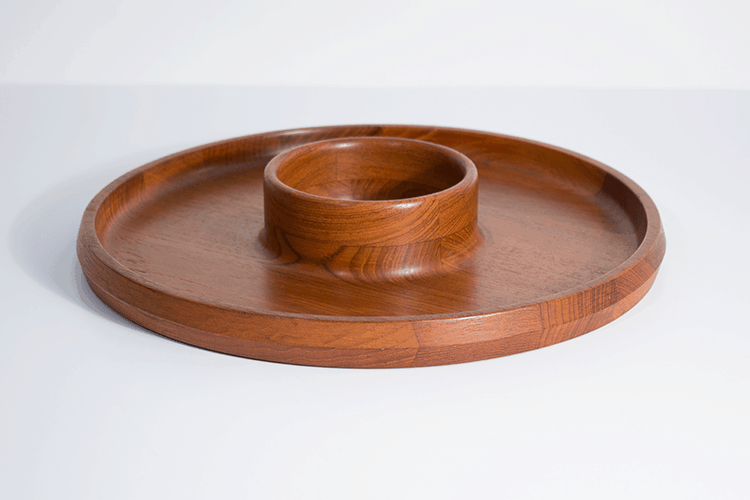 This Danish chip and dip server designed by Jens Quistgaard is a simply beautiful teak piece. I like to leave it out on display, it’s too nice to put away. 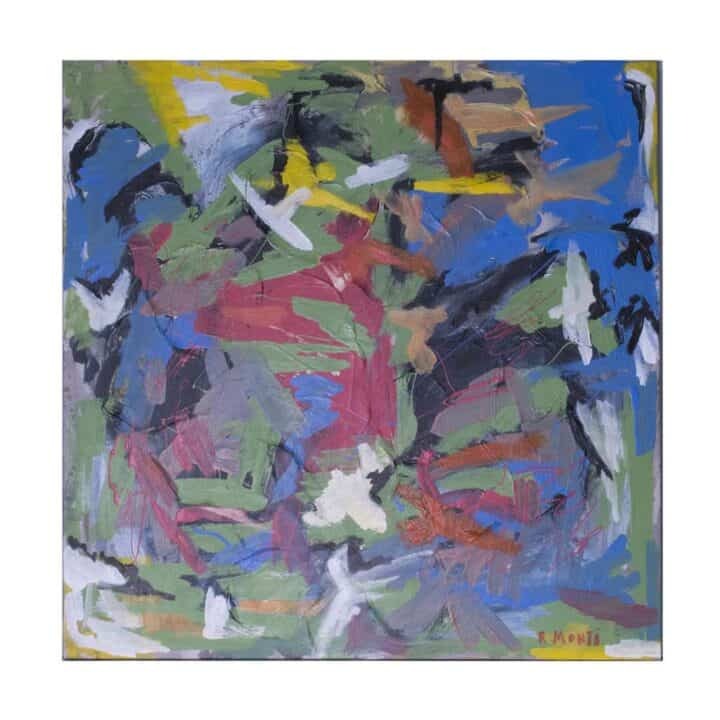 Jens Quistgaard: Jens Harald Quistgaard was a Danish sculptor and designer, known principally for his work for the American company Dansk Designs, where he was chief designer from 1954 and for the following three decades.